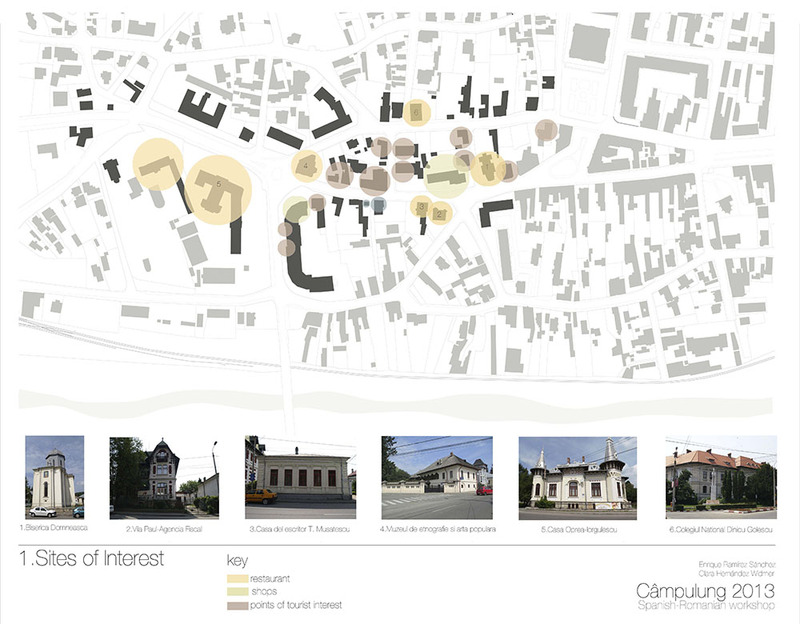 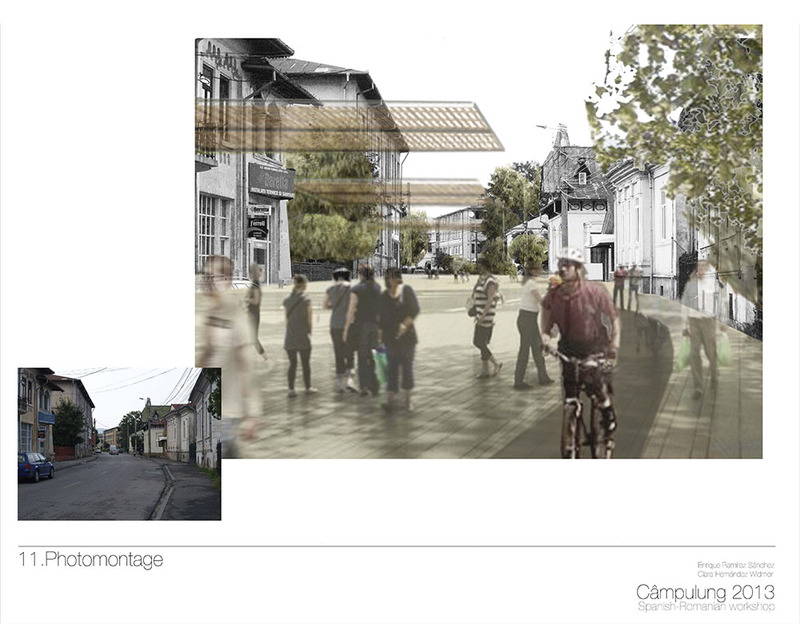 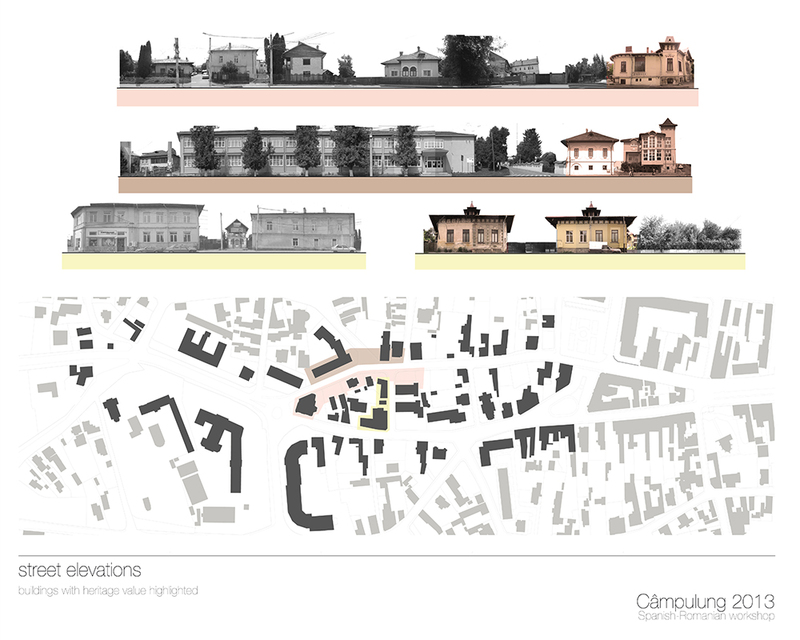 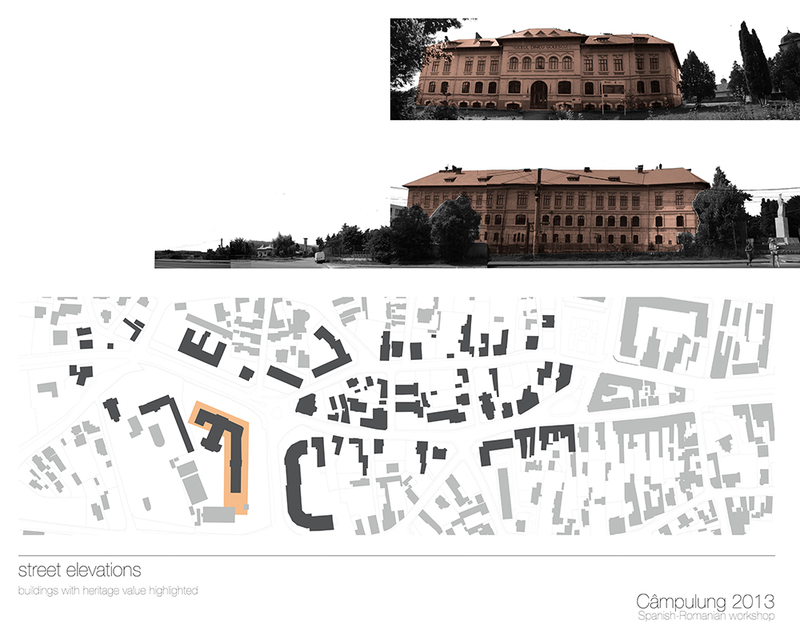 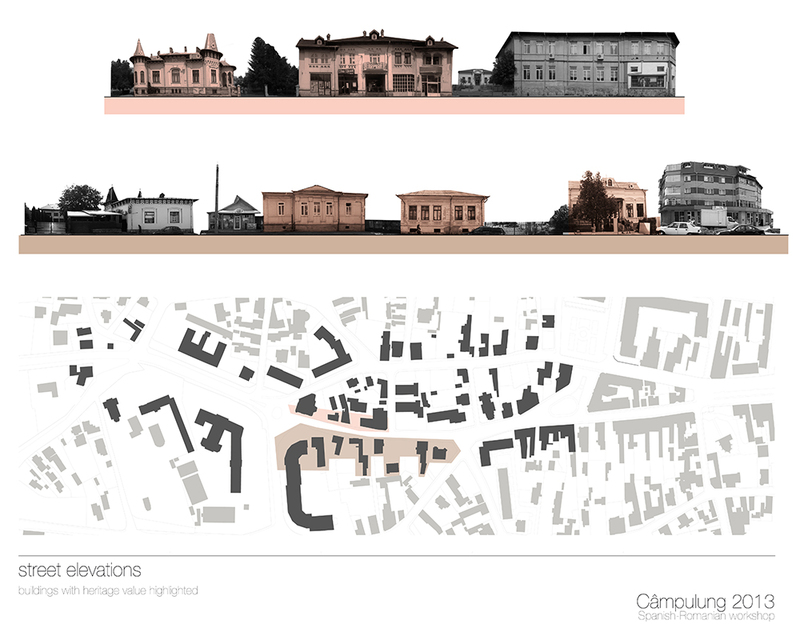 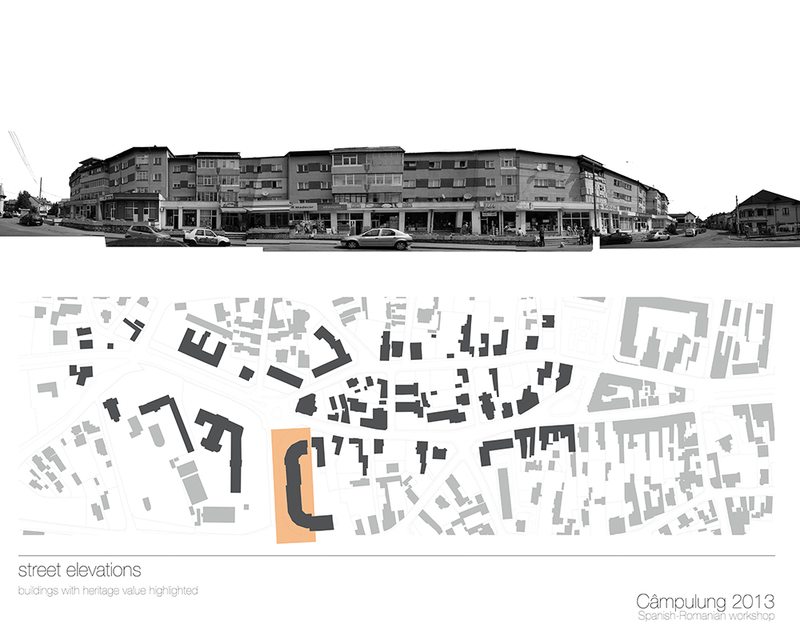 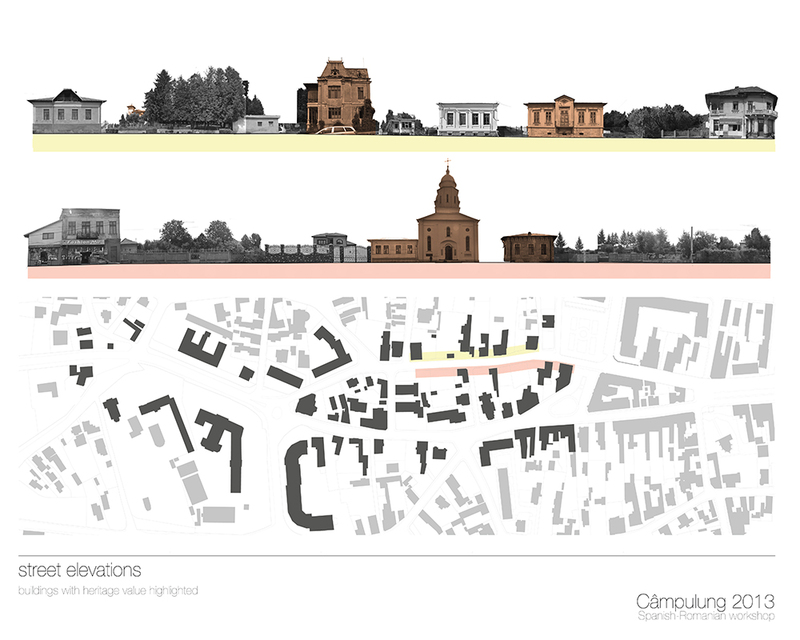 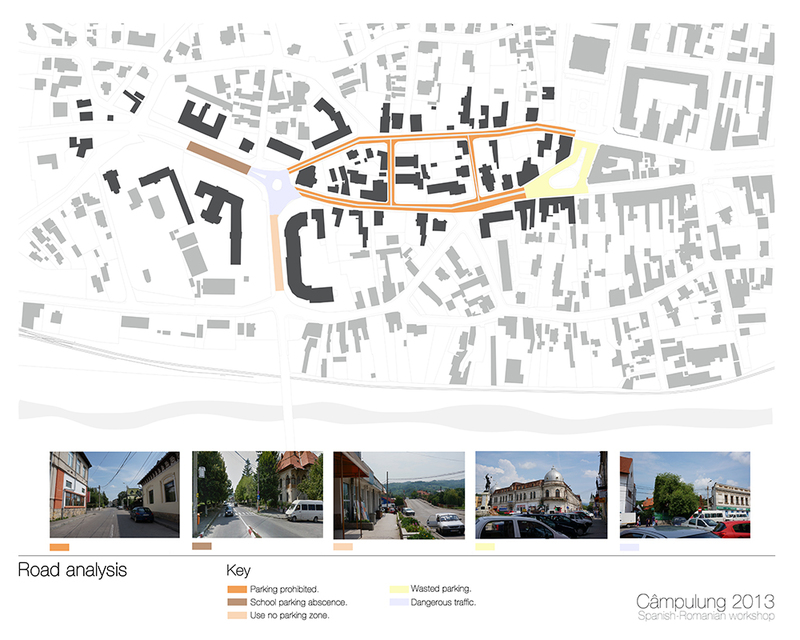 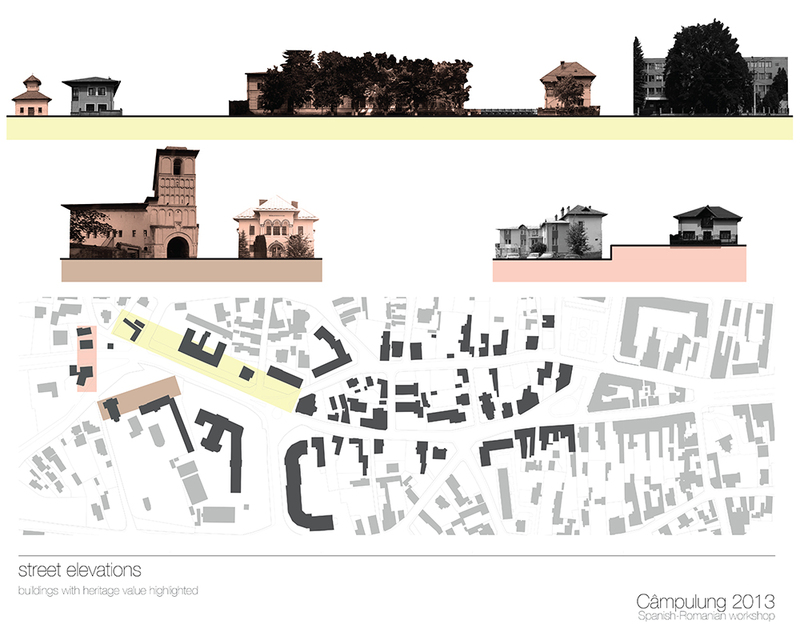 Intervention project and proposal for the rehabilitation of the buildings in the historic city center of Câmpulung Muscel (Romania). 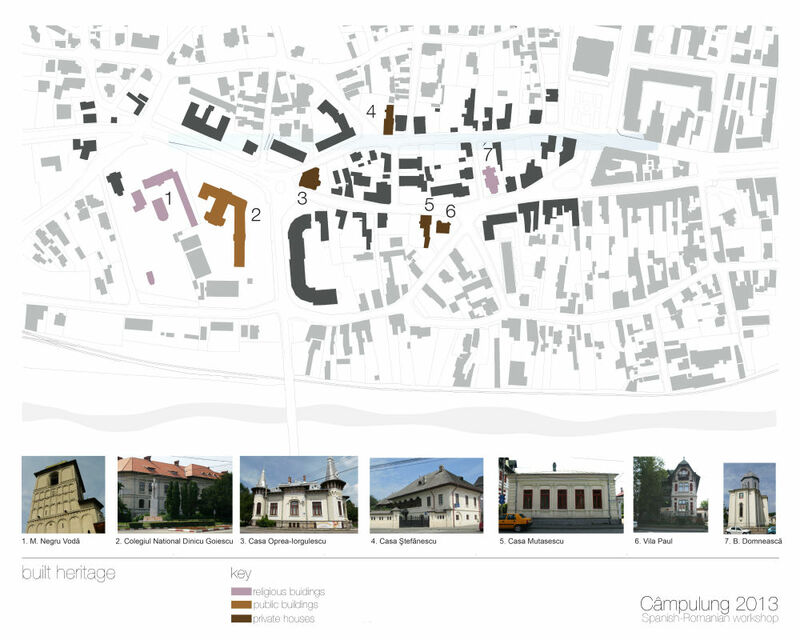 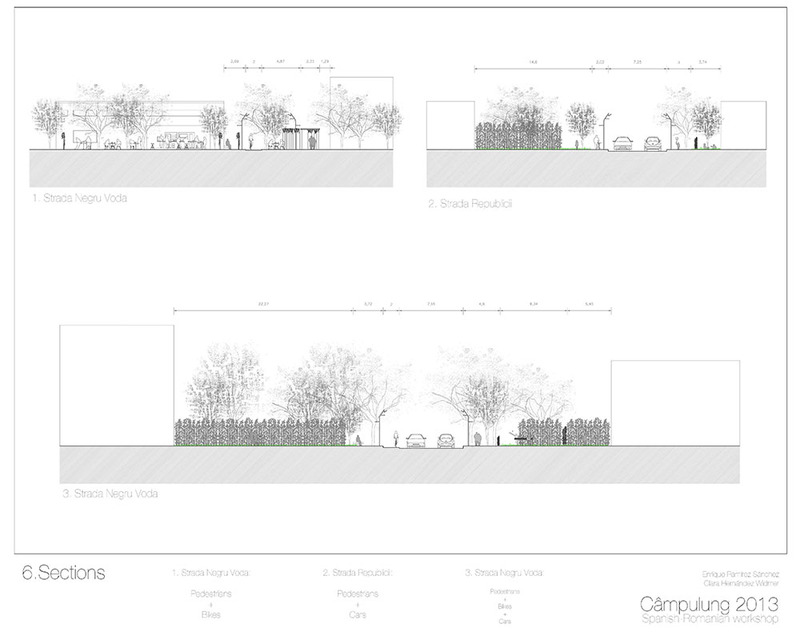 Enhancement of the most important historic buildings, reconnection of the points worth visiting in Câmpulung and new functionality in the historic downtown. 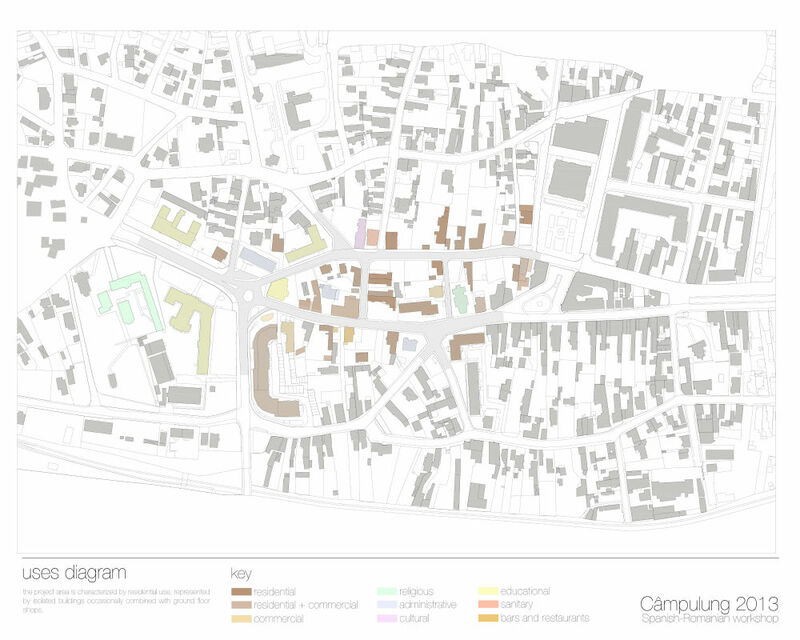 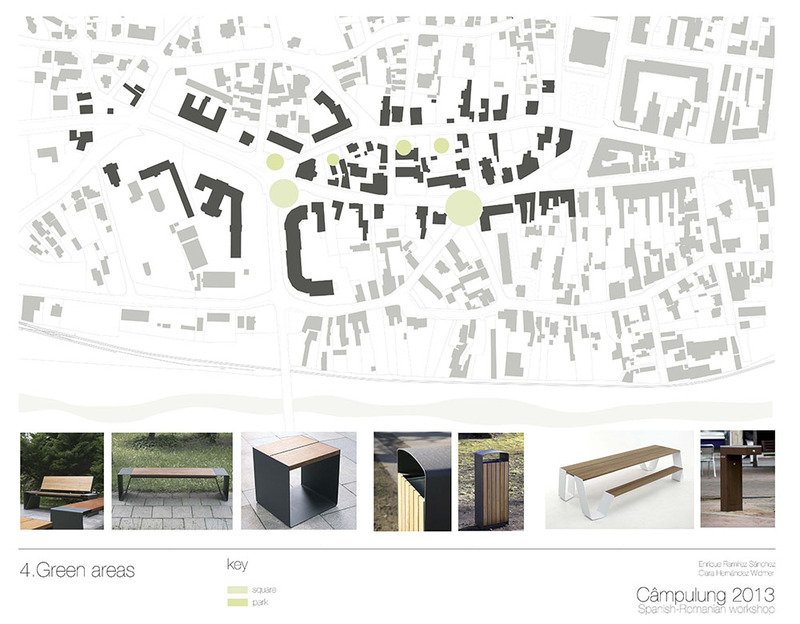 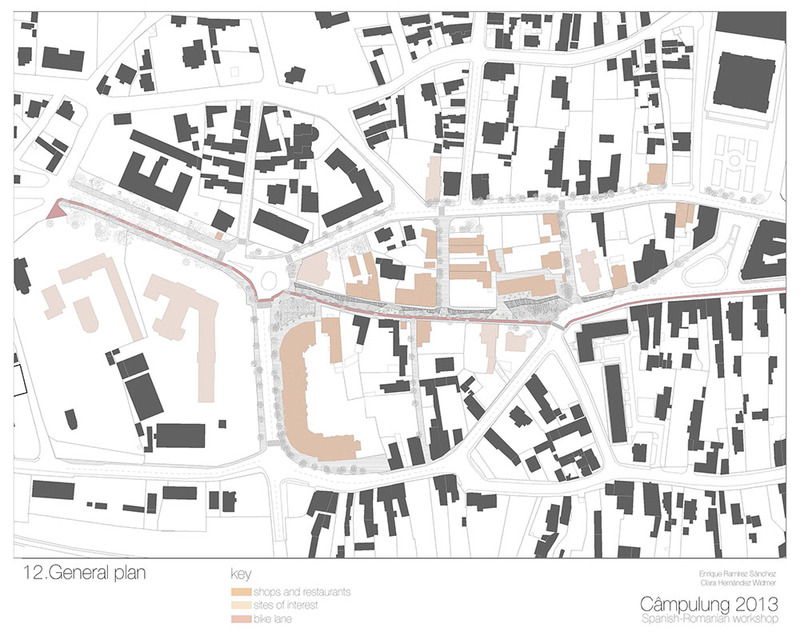 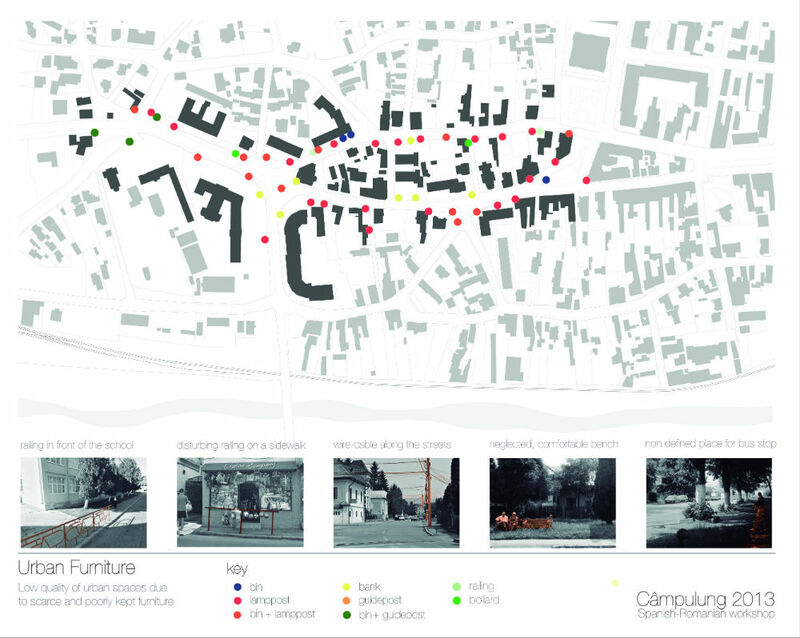 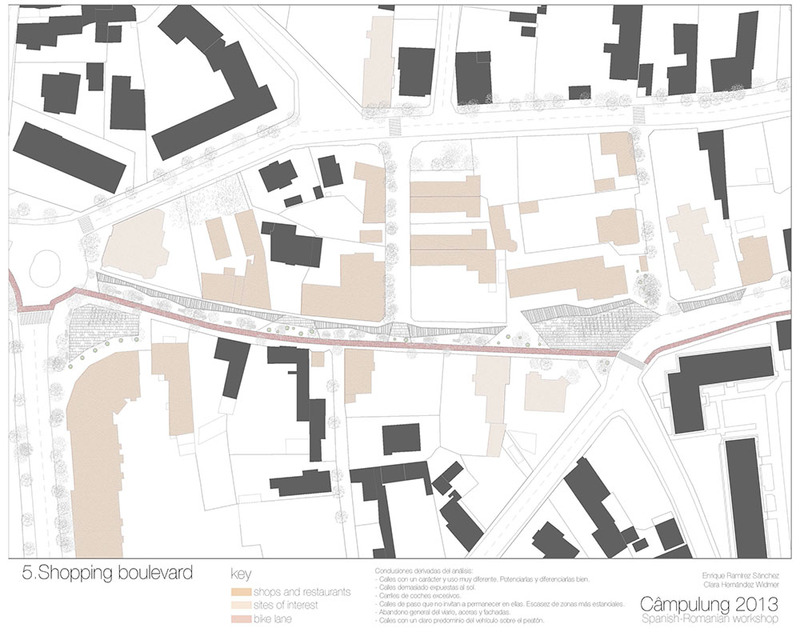 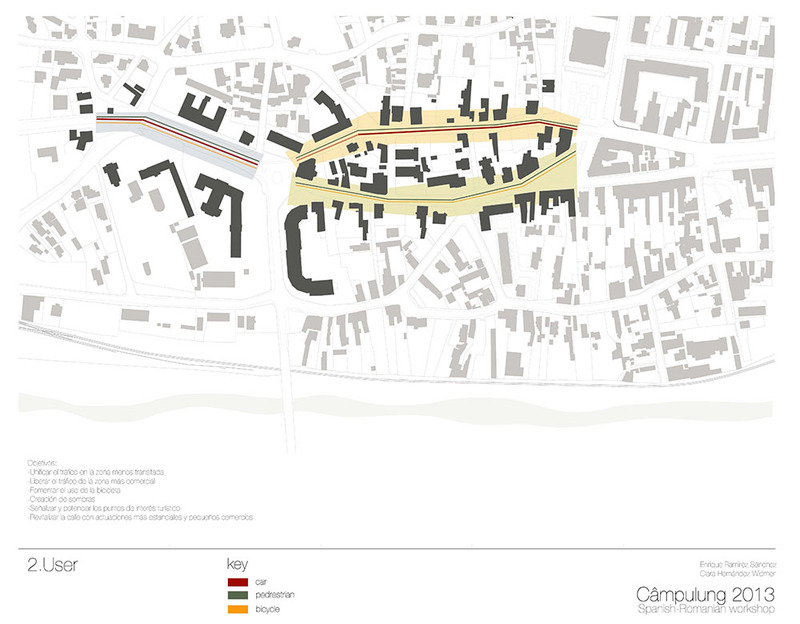 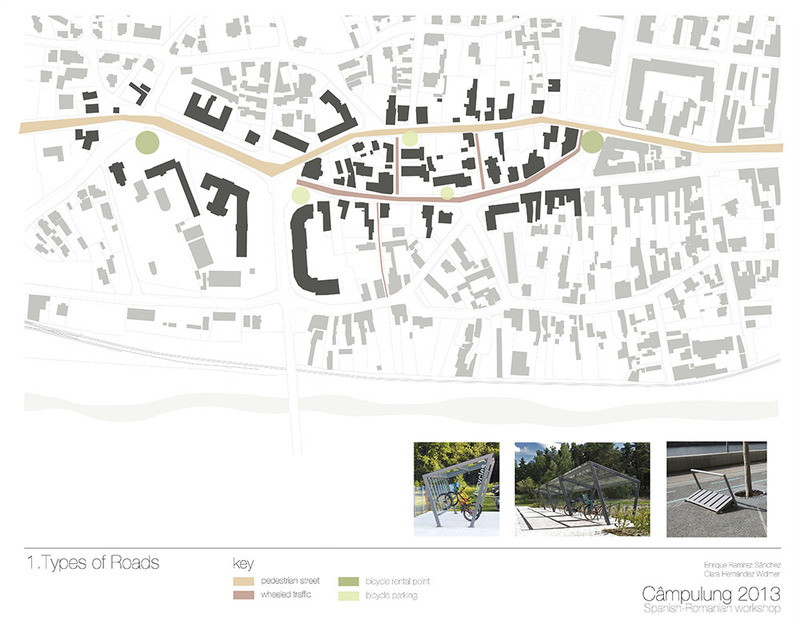 Through the in situ study carried out in Câmpulung on the main areas of interest, a series of interventions along the main axis of the old town is raised, emphasizing the reconversion of the main roads, the creation of a commercial axis and the implementation of green areas and squares throughout the entire area.